Designed as a simple and lightweight replacement drive for ultrabooks, laptops and desktop PCs, the CS2030 takes advantage of the PCle 3.0 x 4 interface and the NVMe protocol to achieve its high levels of performance. 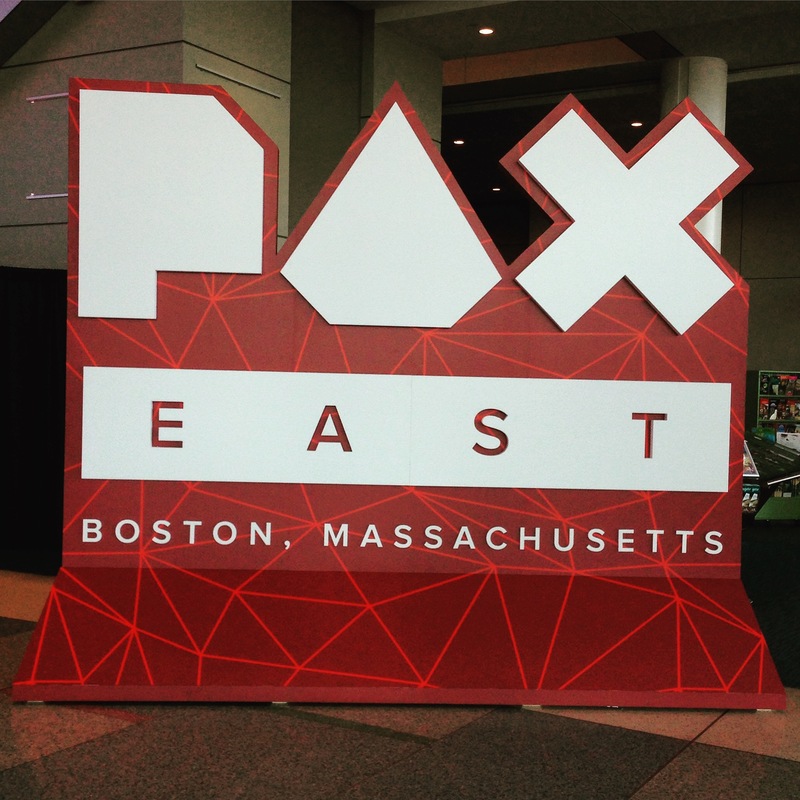 This year's PAX East took place in the Boston Convention and Exhibition Center in the heart of Boston, Massachusetts. With tens of thousands in attendance, this show is one of the largest gaming events in North America. The exhibit hall featured all genres of games, including PC, tabletop, console, and handheld games, covering over five hundred thousand square feet. 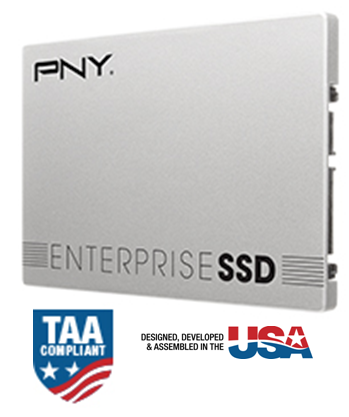 The PNY CS1311 SSD is the new addition to the value performance line of PNY SSDs, available in SATA 2.5 form factor and density offerings of 120GB - 960GB. Optimized for mixed workload, the CS1311 model offers stable performance for cost conscious SSD buyers and serves as an ideal entry level SSD. 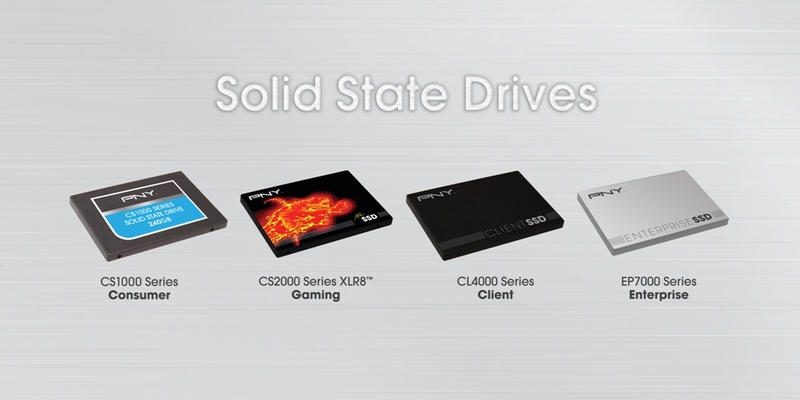 The PNY CS2211 is PNY’s next generation of XLR8™ SSDs that offers extreme performance for demanding multimedia files. Optimized for high sequential read speeds of up to 565 MB/s, this drive is specifically geared to dramatically improve game load and entry times, and for editing videos with 4K content. 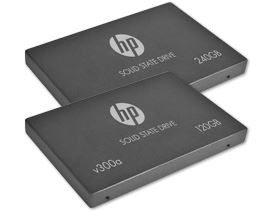 These high performance 2.5" SATA SSDS offer capacities of 240GB, 480GB, and 960GB using the latest MLC NAND Flash and a four-year limited warranty. PNY invites you to visit our booth # 3320 at SC15 and learn about our broad range of high-performance graphics, memory and solid state storage solutions for HPC environments. See for yourself how NVIDIA’s flagship GPU the Quadro® M6000 easily visualizes massive data sets while NVIDIA Tesla K80 compute accelerators master demanding parallel processing algorithms. Click. Watch. Win. It's that easy! Watch the New NVIDIA Quadro K1200 video (10 min.) and enter for your chance to win the LG 65-Inch 2160p Smart 4K Ultra LED HDTV! 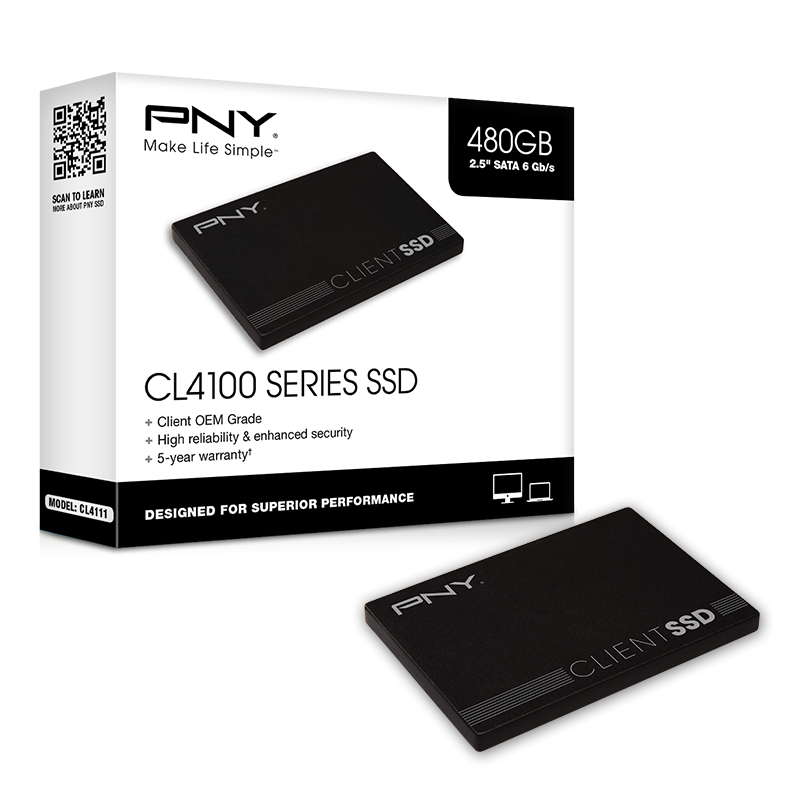 First 20 entries get a PNY CL4111 240GB SSD. NVIDIA Quadro K1200 is NVIDIA’s most powerful graphics card for small form factor (SFF) professional desktops.